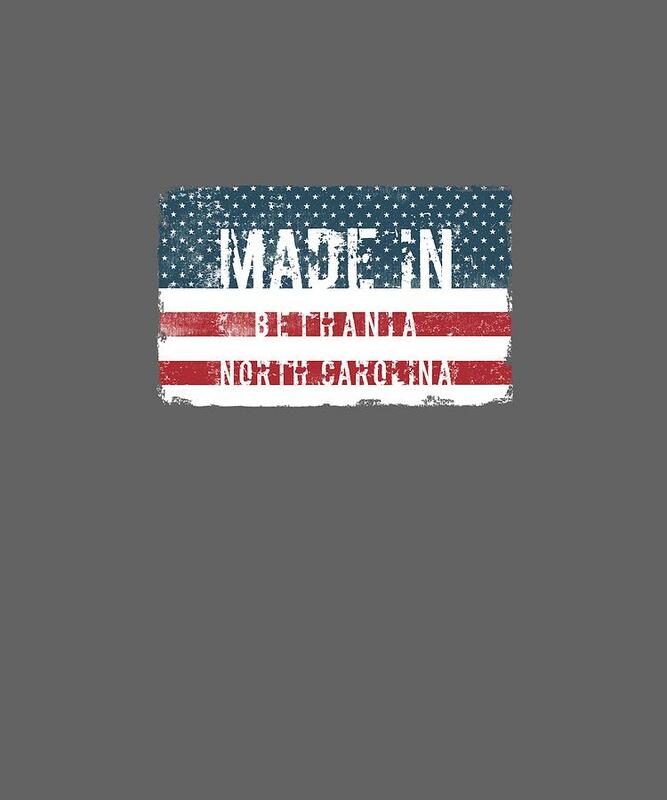 Made In Bethania, North Carolina is a piece of digital artwork by Tinto Designs which was uploaded on September 2nd, 2018. Born, grown up or raised in Bethania, NC? Patriotic American stars and stripes USA style souvenir. Get this great gift for yourself or your someone special, friend, lover, relative, wife, husband, brother, sister, siblings, coworkers, mom, dad, son, daughter or any other teen or adult. Design by TintoDesigns & GoSee.online. There are no comments for Made In Bethania, North Carolina. Click here to post the first comment.